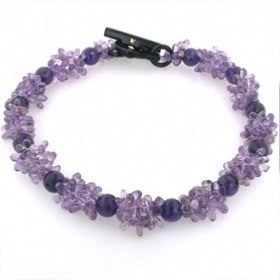 This magnificent amethyst necklace will add a great focus piece to your outfit. 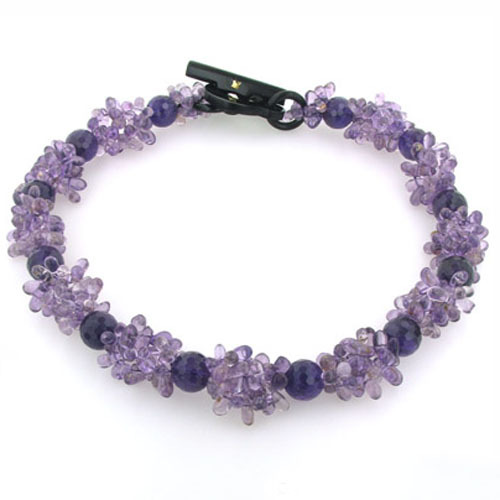 The necklace is created using large faceted amethyst beads interspersed with hundreds of briolettes (small pear shaped amethysts threaded at the narrow end). 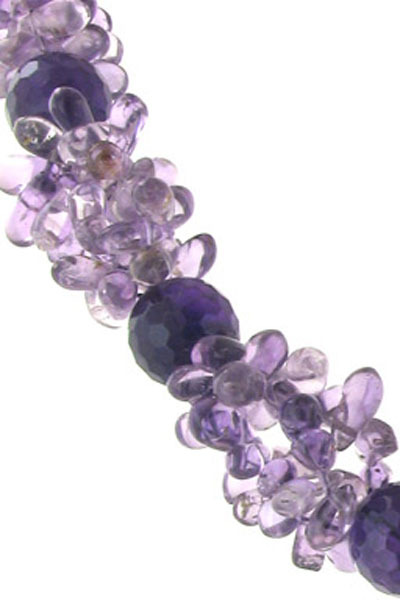 There are 4 separate strands of briolettes twisted to create each cluster. 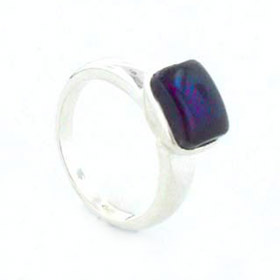 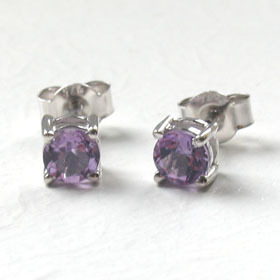 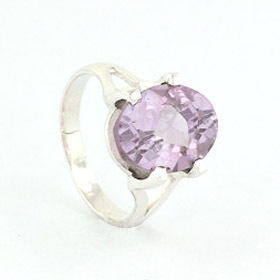 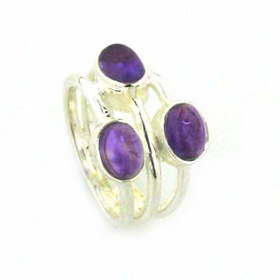 The round faceted amethysts are deep purple and the clusters of briolettes a fabulous violet. 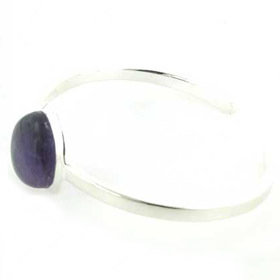 The necklace sits around the base of your neck curving around your collar bones as a choker. 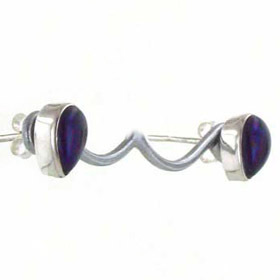 It closes with a black horn toggle clasp decorated with the gold Rajola castle. 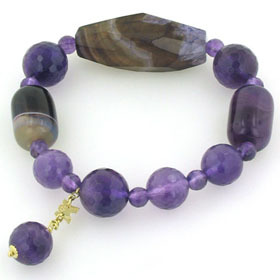 This amethyst necklace looks fabulous worn with the earrings and bracelet featured below. 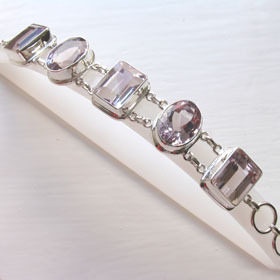 Necklace length 42cms = 16.5"
Made in Italy by Rajola and gift wrapped in beautiful branded packaging ready to present as a gift.